Forestry Commission England is seeking two writers to share the stories of our country’s woodlands. 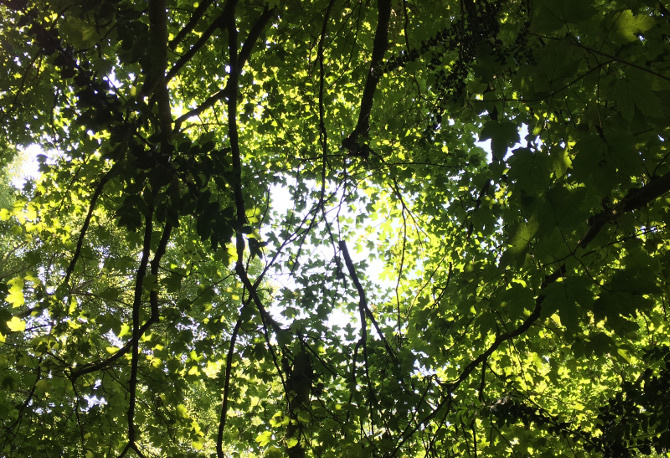 The successful applicants of the Writers in the Forest opportunity will be invited to observe the Commission’s expert foresters, wildlife rangers and world-class scientists at work in a bid to understand the trees that make up the forests that still sprawl across sections of England. 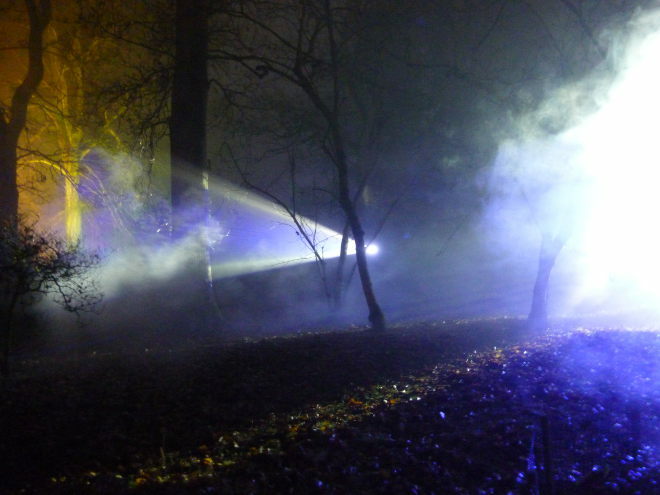 The works created in response to these experiences will form part of the centenary year celebrations of the Forestry Commission. 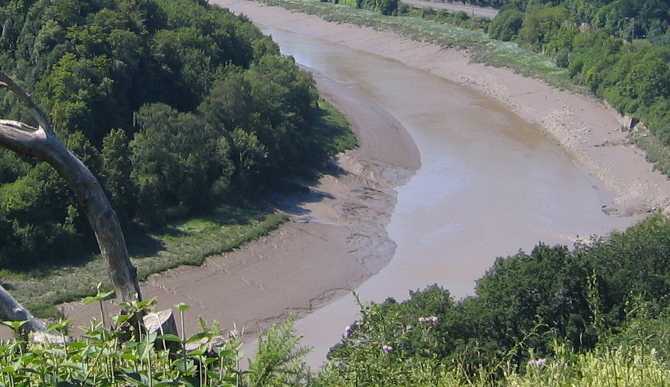 You will receive unique access to England’s forests, promotional support and a platform on which to share your work, development opportunities and £2,500. The submission deadline is midnight GMT on 14th January 2019. To apply, you need to send your CV and a pitch outlining your interest in the opportunity and how you might respond creatively to our nation’s forests, whether that’s through poetry, short story or something else entirely, providing it is rooted in words. Pitches can take the form of up to 750 written words, a video of maximum three minutes durations via YouTube or via Dropbox/WeTransfer, or up to three minutes of audio via SoundCloud. Find full details here: www.forestryengland.uk. 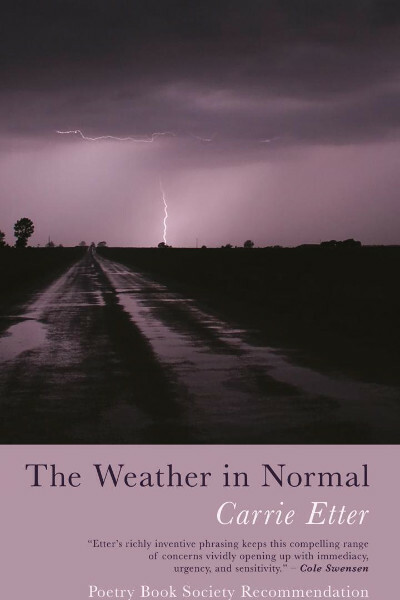 Carrie Etter’s fourth poetry collection, The Weather In Normal, is an ideal choice. A deep tenderness weaves through the pages, from the love of family to the love of place. Etter succeeds in reminding us that the breadth of her setting is echoed within the confines of each person, where rolling prairie sweeps us through the range of emotions, predilections and experiences that make up our psychological topography. Merry Christmas Eve! As feared, our small Christmas tree didn’t make it through 2018 and when we moved to our new home in March, he didn’t come with us. I’m hoping his branches helped to nourish some other growing trees. 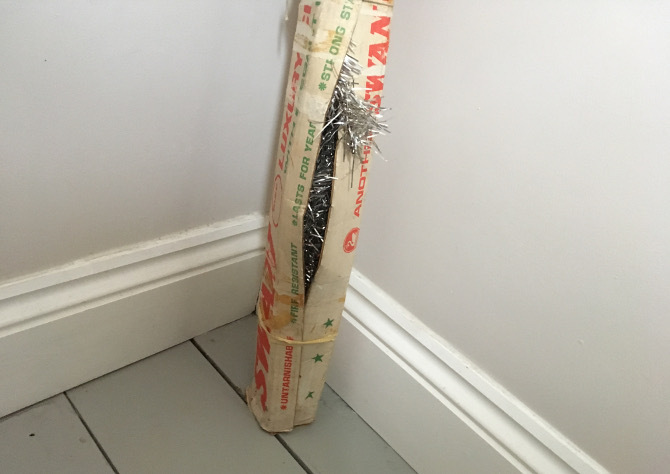 However, when I mentioned we might not have a tree this year, my mum immediately offered to loan us her 1960s tinsel tree. This slender silver beauty has pride of place in our cosy living room. We’re just taking care not to place any candles too close! And yes, in case you were wondering, that is a fairy sheep on top, and a peeping snowman to the right. And no, I can’t (won’t) explain those two little festive oddities. This year has been tumultuous in many ways, but speckled through with serene pockets of creativity and spangled with small but shining literary successes. Wishing you a peaceful, joyful Christmas, however you choose to spend it. 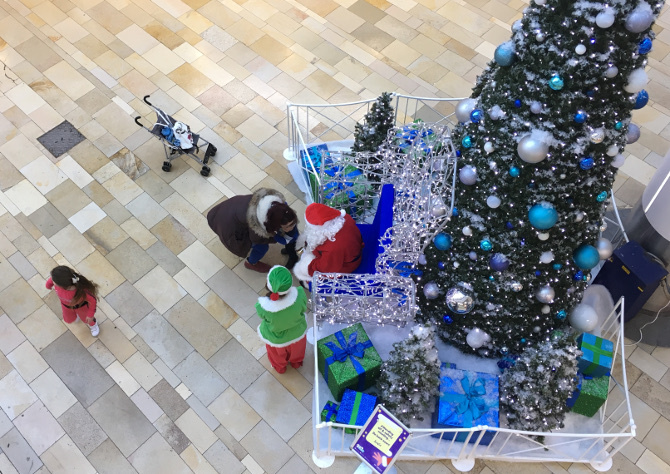 Santas in shopping malls are a familiar sight at this time of year. There’s something so urban and commercial about it, but though the glitter and snow may be plastic, in the eyes of many children this is a truly magical sight. Imagine your protagonist staring down at this scene. What’s going through their mind? What action might it prompt or provoke in them? This year’s Solstice Shorts Festival hosted by micro publisher Arachne Press takes us from the 2017 theme of Dusk into the apex of the fleeting hours of sunlight with Noon. For 2018, the Winter Solstice is on Friday 21st December in the UK. While it may not have the latest sunrise or earliest sunset, in terms of daylight, there are eight hours, 49 minutes fewer than on the Summer Solstice. Marking this special date, Solstice Shorts Festival unfolds in Greenwich and across the UK with prose, poetry and music all centred on the day’s centre. 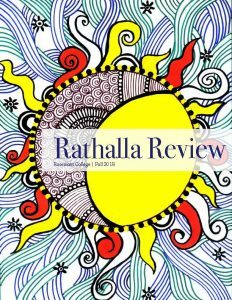 Everyone who submitted and had their creative works selected should have been informed by now. Congratulations! Find full details of what’s happening where and how you can get involved at arachnepress.com. And while you’re at it, why not save yourself some precious time and buy one or more of their 2018 anthologies as festive gifts for your loved ones? 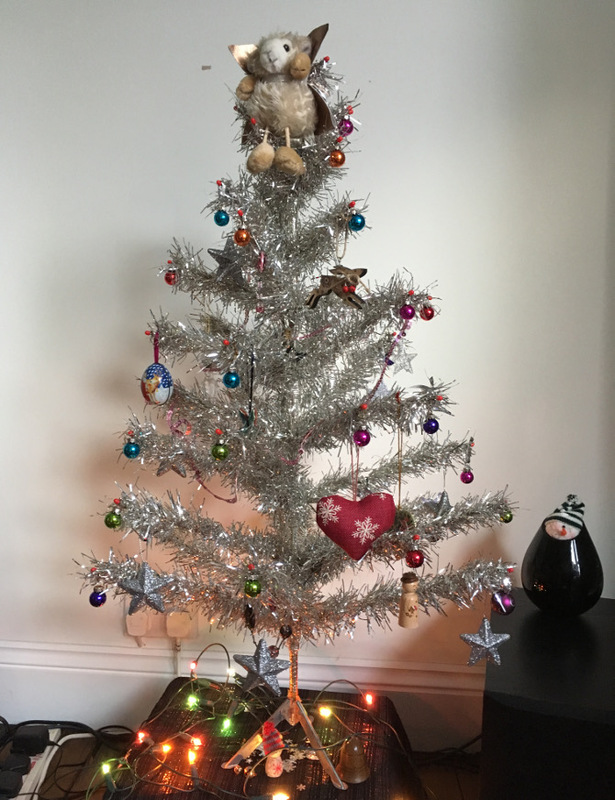 I mentioned to my mum that we weren’t planning to buy a Christmas tree this year, and she immediately offered to lend us her vintage silver tree. She and my dad bought it in the sixties, and I remember it glittering throughout my childhood (when it was already over a decade old! 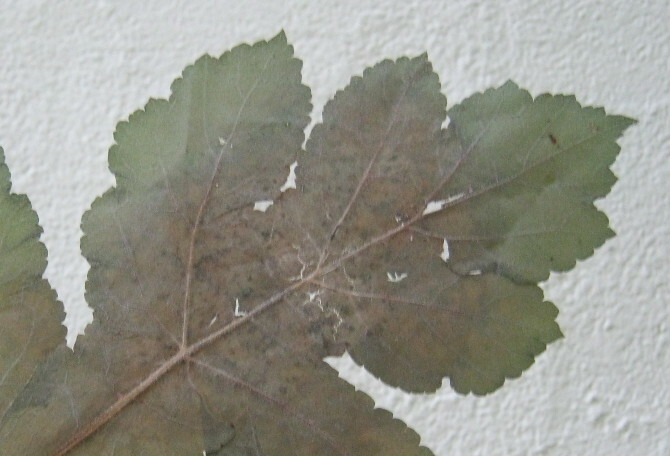 ), but it’s spent the last few years in the damp and shadows of a cellar. When Mum dropped it off, some silvery tentacles were already emerging. I thought I might leave the room and return to find a tinsel octopus creeping across the ceiling! What magic and mayhem could unwind from your own Christmas past? Or what shimmering weirdness could you unravel from the scene above? The good folks of the Iceland Writers Retreat have partnered with Iceland Travel to offer one person a free spot at their retreat scheduled for April 2019. The winner will receive a free hotel stay, tours, most meals, and all workshops for the duration of the event, from 3rd to 7th April 2019. To be in with a chance you need to write an essay, story or poem on the theme of equality, preferably including a mention of Iceland. Your entry must be no more than 500 words long. The submission deadline is 23:59 (GMT) Monday 17th December 2018. There is no fee to enter. Click here to enter. If you win and have already paid to attend the Iceland Writers Retreat, your payment will be refunded. Entries will be judged anonymously. Find the full details and conditions here. but note that the prize does NOT include airfare to Iceland or airport transfers. 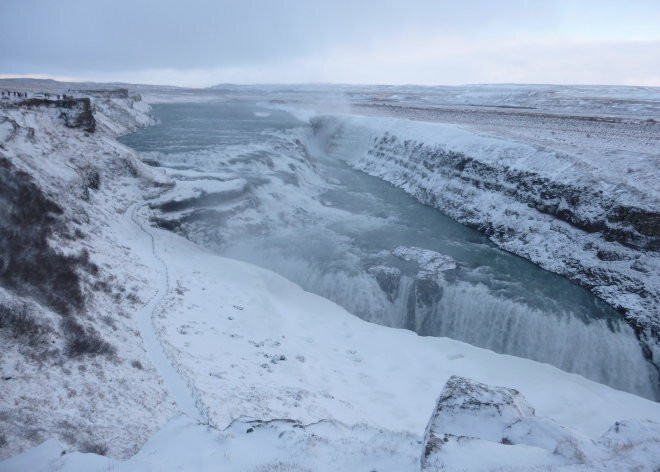 Held for the first time in April 2014, the Iceland Writers Retreat is an event comprised of a series of small-group writing workshops and cultural tours designed to introduce participants to Iceland’s rich literary heritage. Faculty in 2019 include Louis de Bernieres, Tessa Hadley, Ivan Coyote, Chigozie Obioma, and Lina Meruane. The Iceland Writers Retreat was named one of the world’s best writers’ retreats by the Sydney Morning Herald, and one of the top 10 “Events to travel for in 2014” by Four Seasons Magazine.